Neon signs are extremely versatile in the way they work. Not only are they perfect for lighting up famous cities, such as Las Vegas, London and Tokyo, their appearance also makes them highly suitable for use in a range of commercial environments. 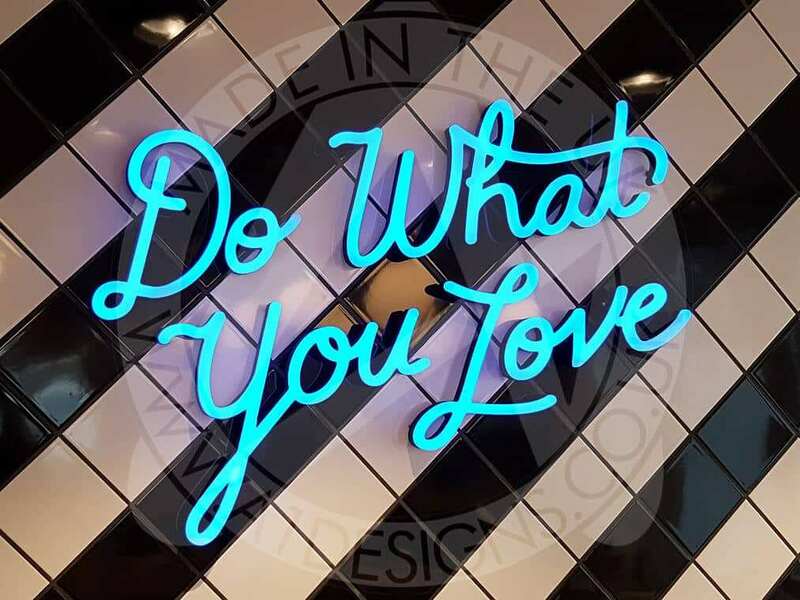 Here we investigate the role neon signage can play in bars, pubs, clubs and restaurants, along with reasons why you should consider investing in one. Attracting new business isn’t always easy, so you need to find ways to stand out above the rest. Creating a bespoke neon sign for your bar or restaurant could one of the best things you do. With an attractive, brightly lit, neon sign, catching the eye of passers-by couldn’t be easier. A neon ‘open’ sign is a prime example of a way neon signage can be used to gain attention. Quite often, bars and restaurants can be dimly or intimately lit on the inside, so at first glance they may appear closed. Having the right signage is extremely important if you want people to find you and neon can help you to achieve this. The name of the bar or restaurant can also be turned into a neon sign and used as the main ‘shop-front’ signage. Why is Neon a Popular Choice for Bars? 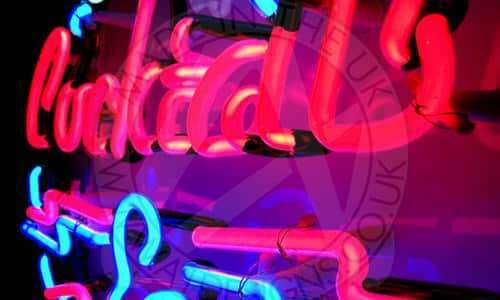 Neon is one of the most popular choices for bar signage for several reasons. For starters, neon is fairly bright. Any sign that can shine brightly throughout the night after the sun has gone down is extremely suitable in a bar or club operating during the darker hours of the day. As a bar owner you will no doubt want people to find you when you are open. 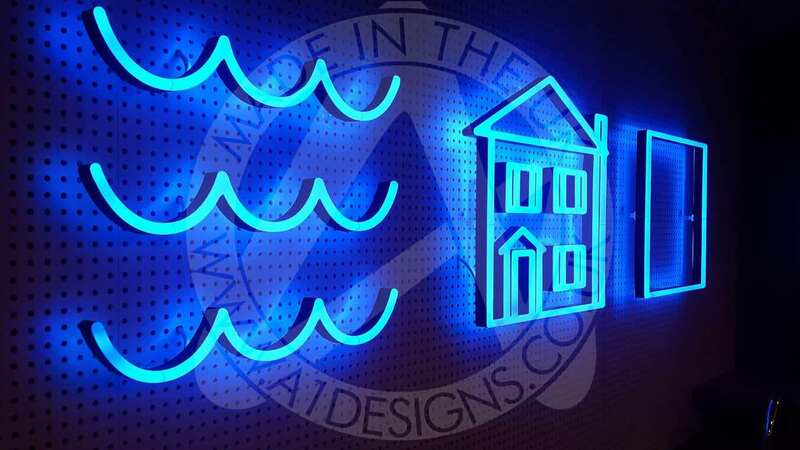 Positioned properly in a door or window, neon signage can be a real eye-catcher. The right sign will help you to gain new business from passers by or people that might not have taken notice before. 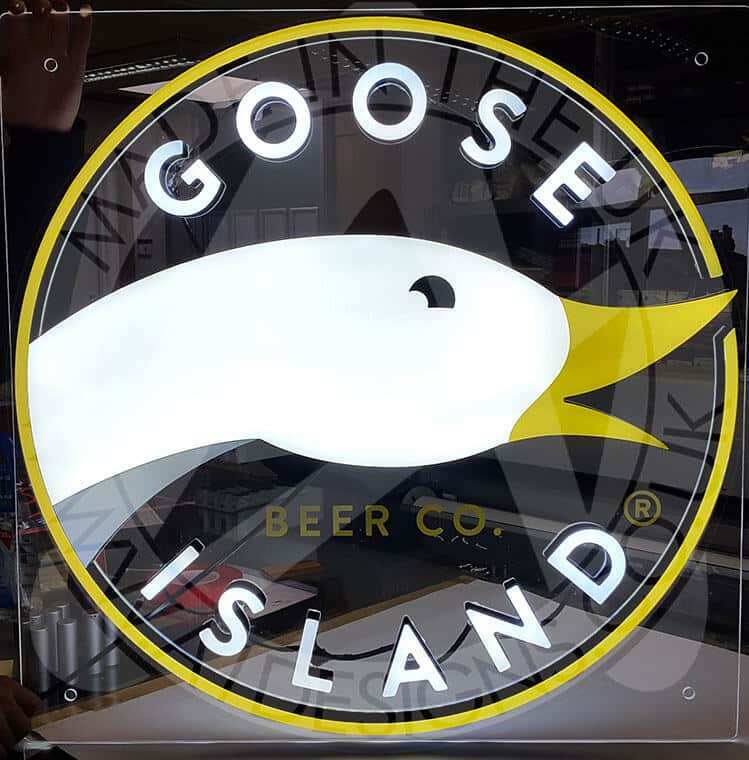 Not only are neon signs perfect for displaying in windows and doors to attract attention, they are also perfect for lighting up the bar interior, especially if you choose to go with led neon signage. It’s important for your customers to enjoy the environment they are in whilst socialising and neon bar signs can help to set the mood. 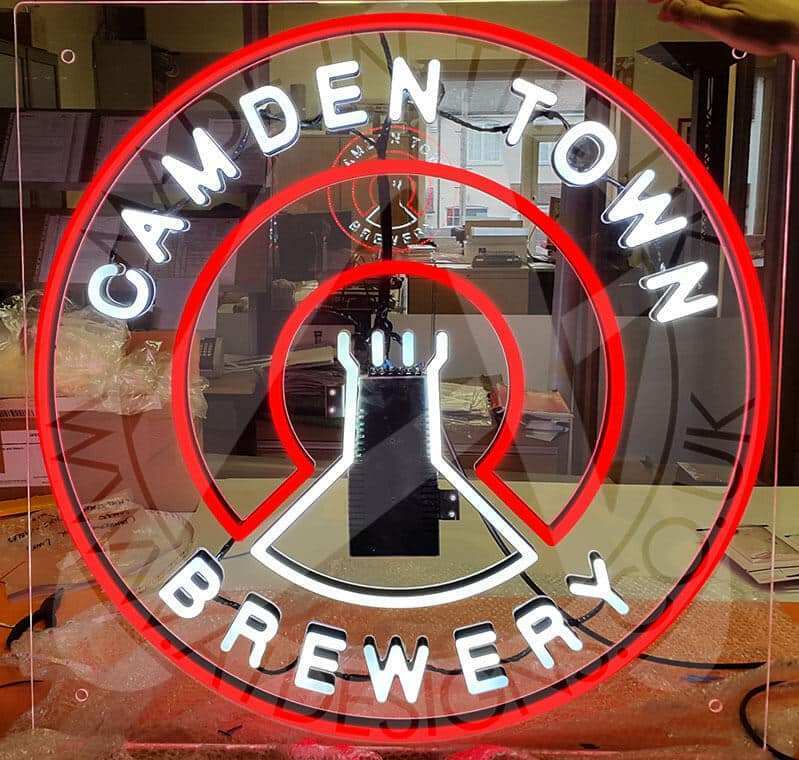 If you are thinking about getting a neon sign for your bar, pub, club or restaurant, please take the time to contact us. We can talk to you about your ideas and create the perfect neon sign for your bar.